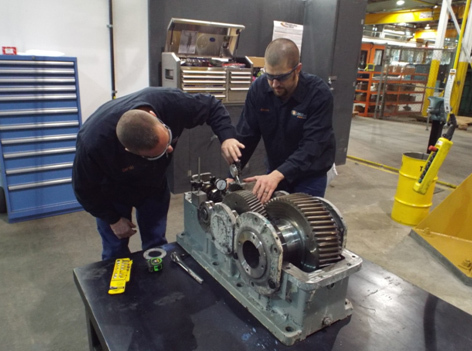 Our gearbox repair and upgrade services are backed by more than a century of engineering and manufacturing excellence. 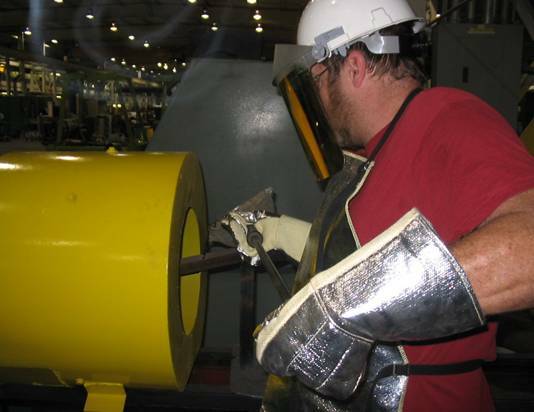 And though the engineers at Smith Services have immediate online access to more than 4,000,000 technical documents of the TPS proprietary brands, we are backed with in-person support from the engineering and technical center staff at the Philadelphia Gear headquarters in King of Prussia, Pennsylvania. 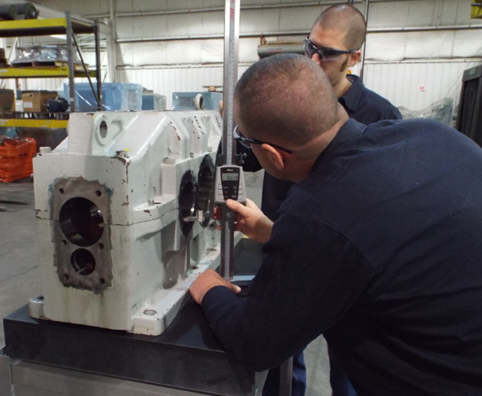 Philadelphia Gear's newest regional service center—Smith Services in Princeton, West Virginia—is the Mid-Atlantic region's premier source for the inspection, repair and upgrade of any brand of equipment. 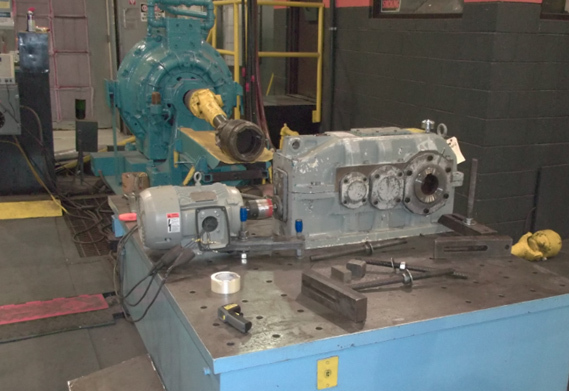 Philadelphia Gear/Smith Services personnel are thoroughly skilled in performing gearbox failure root cause analysis. 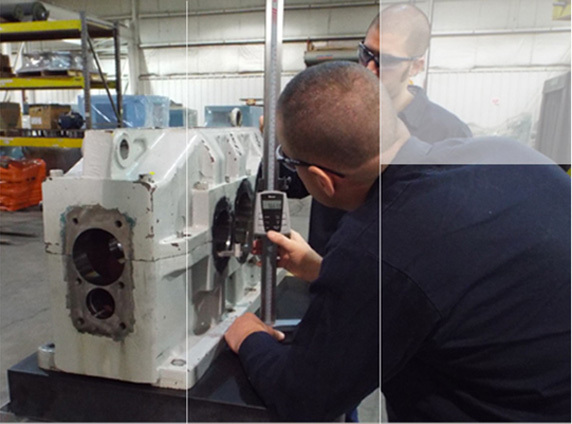 For repairs, we provide full disassembly and cleaning, inspection and measurement, engineering evaluation and recommendations, performance of repairs and spin test. 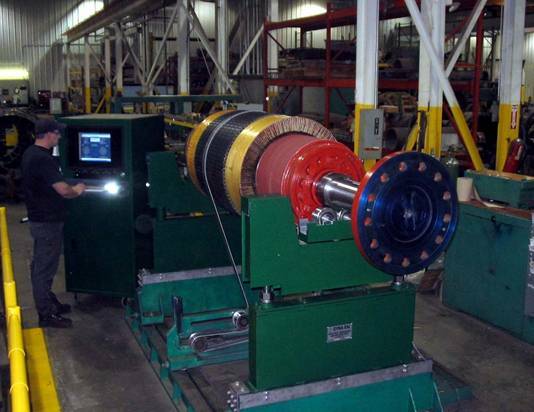 Additionally, all repaired equipment is backed by our best-in-industry three-year warranty. 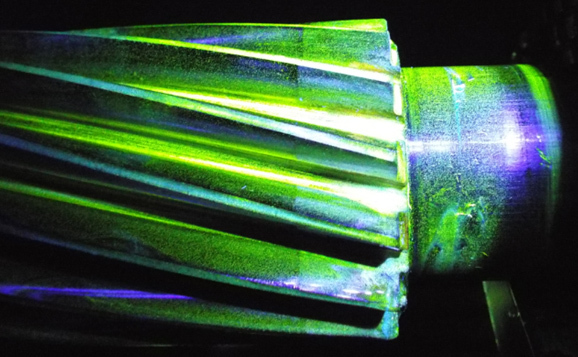 By using its 120 years of design experience, Philadelphia Gear can apply its world class standards of function and reliability to any gearbox, regardless of who was the original manufacturer. This will ensure you get Philadelphia Gear quality and performance out of your equipment. 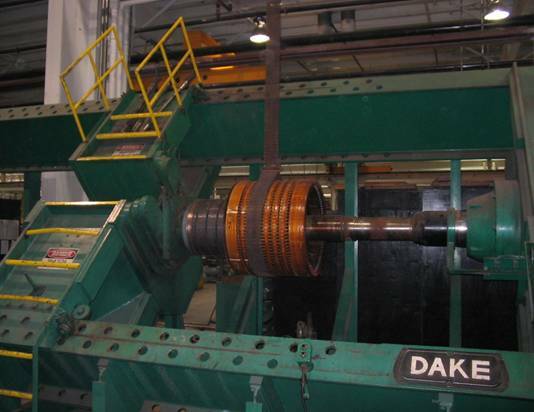 Call your Timken Power Systems representative at Smith Services today at 304.431.2446 to see how we can extend the life of your critical equipment. 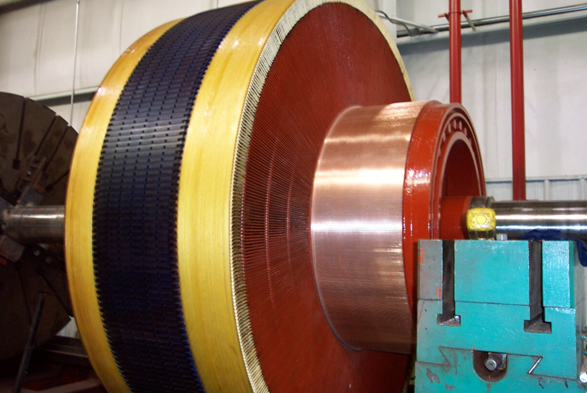 After all, our goal is the same as yours: reduce unplanned downtime. *Philadelphia Gear, Western Gear, WesTech, Standard Machine, Hamilton Gear and Smith Services are all registered trademarks of The Timken Company or its affiliates.